Note: This page is now superseded by the product page in the store. All the content is integrated into that page. 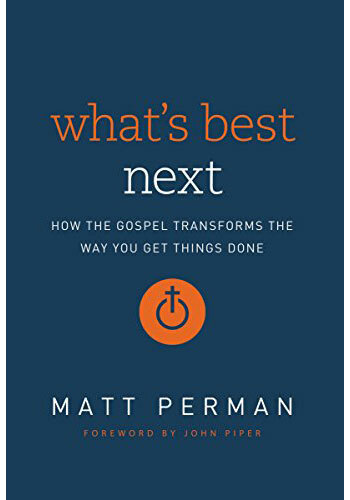 What’s Best Next: How the Gospel Transforms the Way You Get Things Done is a God-centered, gospel-oriented perspective that addresses the proper motivation to drive your productivity — seeking the good of others and the glory of God. 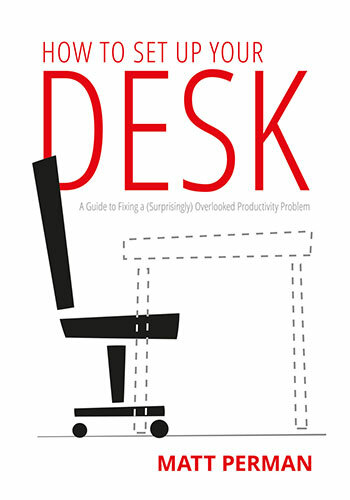 This motivation is the path to finding the greatest possible meaning in your work and, paradoxically, is also the path to greatest effectiveness. What’s Best Next first shows us how to understand our productivity, work, and the things we do every day in relation to God’s purposes, and then gives a practical approach for improving our productivity in all areas of life. 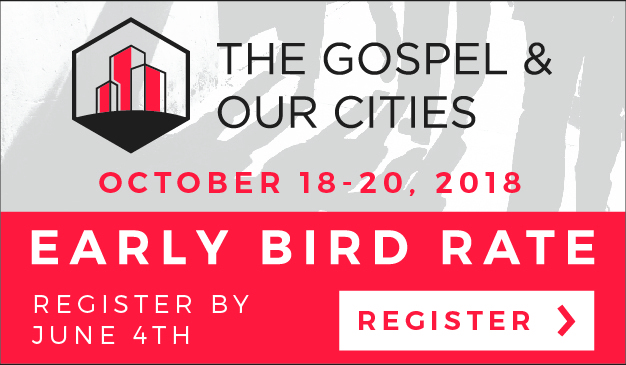 This approach integrates its own unique insights together with the best thinking from resources like David Allen’s Getting Things Done and Stephen Covey’s The Seven Habits of Highly Effective People, on a gospel-centered foundation. For more information, read the foreword by John Piper, what other leaders had to say about the book, blog reviews and interviews, or more about the author. You can get the book at Amazon, the WTS Bookstore, Barnes & Noble, or your local Christian bookstore.